My new blog design! Yup, I'm still over the moon about it. It's so nice having a space I feel comfortable in again. Saying goodbye to two of my favourite people. I don't know if I should include this in my highlights, seeing as I was actually quite sad to say goodbye to both of them, one away for a year and the other three months, but it was a great excuse to get together as a group and have a night out. TV nights with friends. Autumn has been the perfect excuse for me to invite people over for dinner and catch up while binge watching telly. I've got another Twin Peaks night planned for this Sunday. Spending time with LF. Yup, his double shifts finally ended and we got a whole four days together this month! It was so amazing to actually just hang out the two of us, we stayed up too late, drank lots of coffee and went on long walks with the pups. It was fantastic. My holiday. Need I say more? Book shopping and a lot of reading. New shoes. Decorating the whole flat with candles. The washing machine getting fixed (and then promptly breaking again, but at least I got few loads done). Adding to my tea collection and finding some new favourites. Playing in the leaves with the pups. Hiding inside on rainy days. Lots and lots of knitting hats. Crisp morning walks. Halloween tonight. Starting my Christmas shopping. Getting the washing machine fixed, again. Another wee holiday at the end of November. Sparklers and maybe taking some long exposure photos. Wearing all my cosy clothes. Mania getting super fluffy. I've tried to go a little bit more traditional with my favourites this month so I'll be sharing them in a separate post next week. I had loads of fun writing it so I hope it might eventually become a regular feature. I think I may have said that before... Oh well. 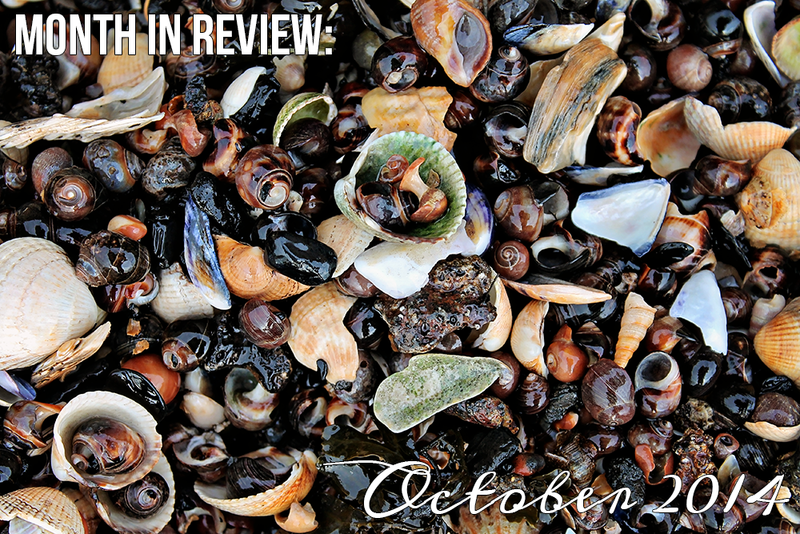 What has been your favourite thing about October?